Are you a dedicated movement instructor who loves sharing your passion with others? 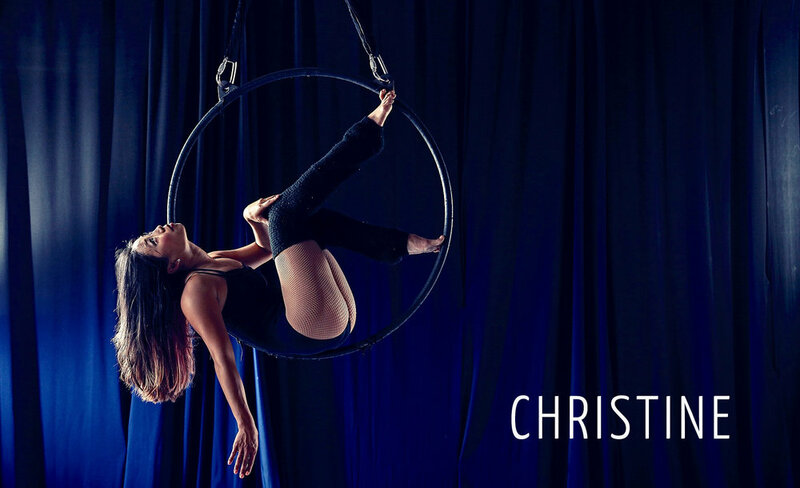 Do you have 3+ years experience in teaching, performing, and training in the aerial arts? The Aerial Artique wants you. . . to join the circus! Our studio is currently seeking to recruit high caliber aerial silk & lyra instructors. - Three years teaching and performance experience. - Cover letter with a personal statement describing your style of teaching. - Teacher trainings, intensives, workshops, etc. that you've completed and dates. - List of current classes taught. We appreciate your consideration, and hope to schedule a meeting with you soon!